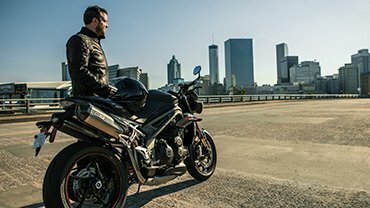 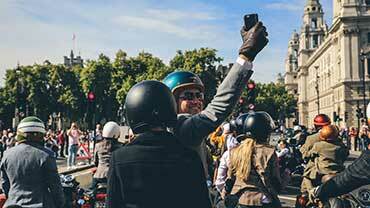 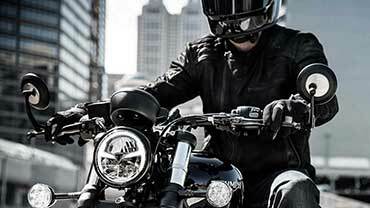 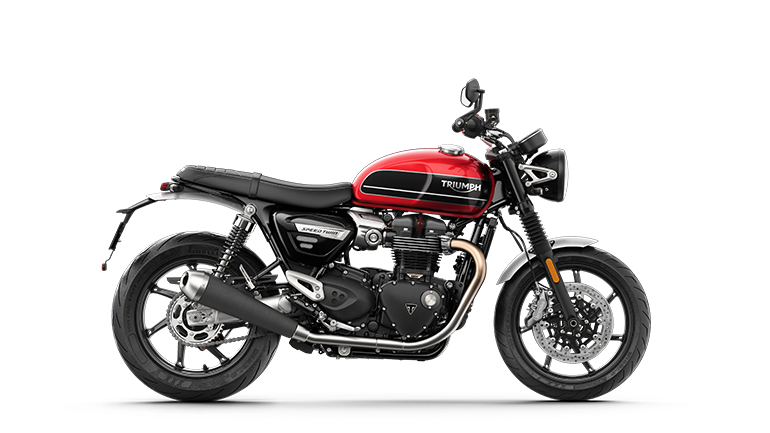 Sports bikes, nakeds, classics, cruisers, adventure bikes and special customs - come and see them all at the Triumph stand at this year's Motorcycle Show at the International Convention Centre in Sydney - November 24-26. 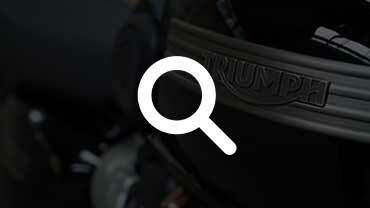 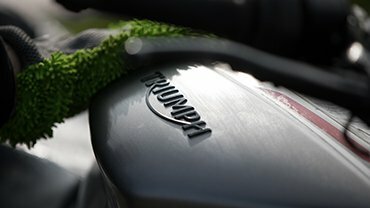 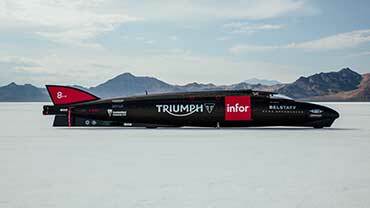 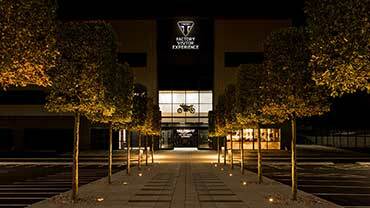 Starting Friday at 9.00am we'll give the public their first look in the chrome of some of Triumph's latest launch models. 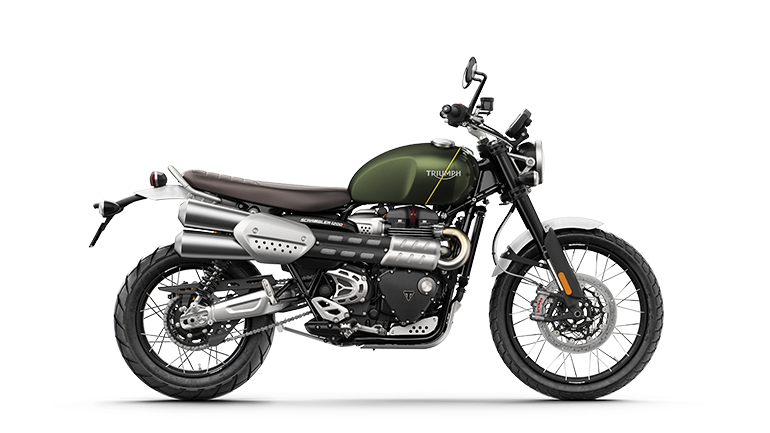 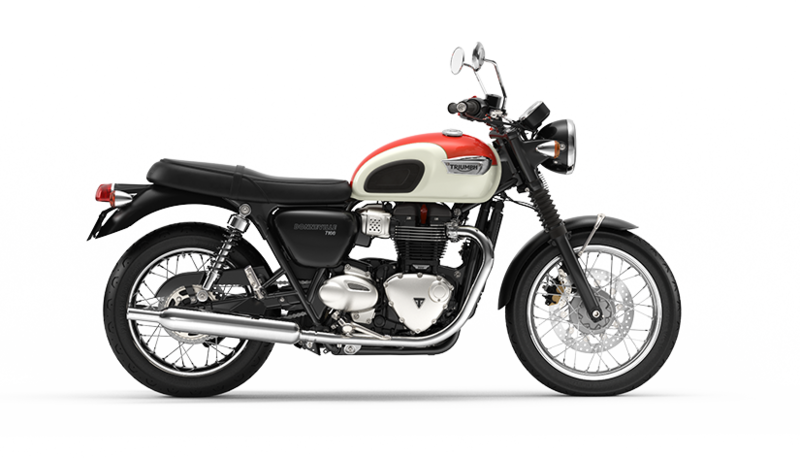 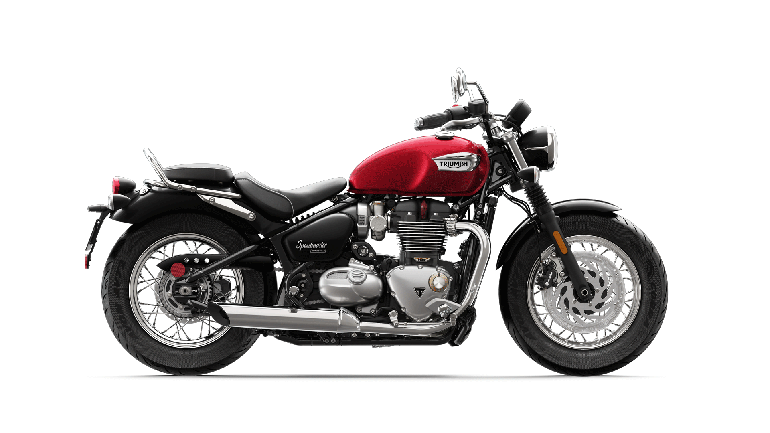 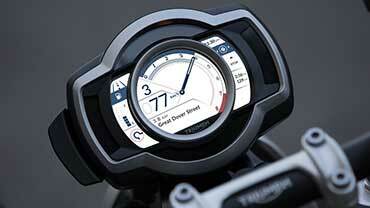 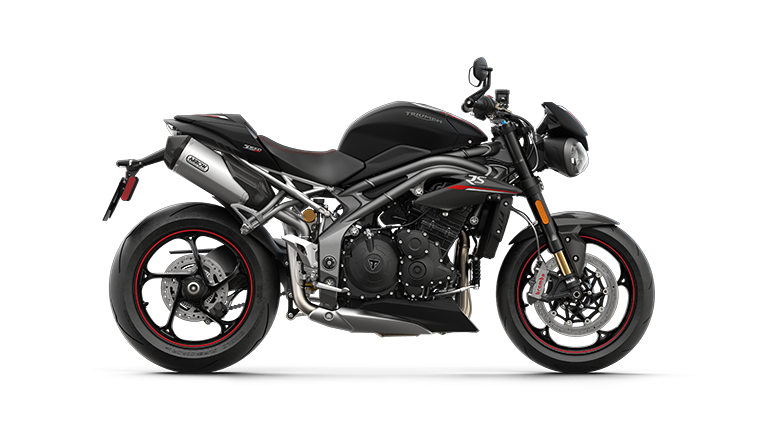 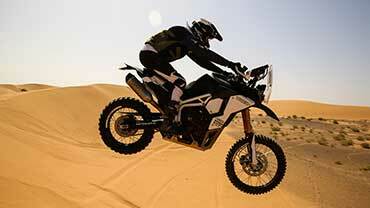 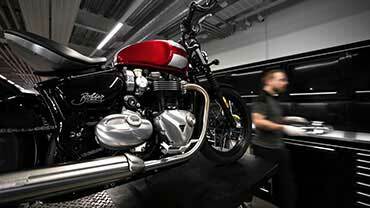 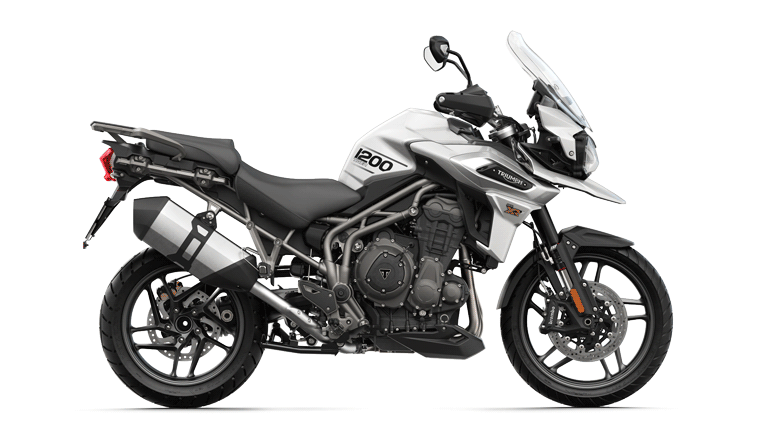 Talk to our team about these and all the models in range and have the opportunity to fully explore the bikes and buy Genuine Triumph Merchandise.